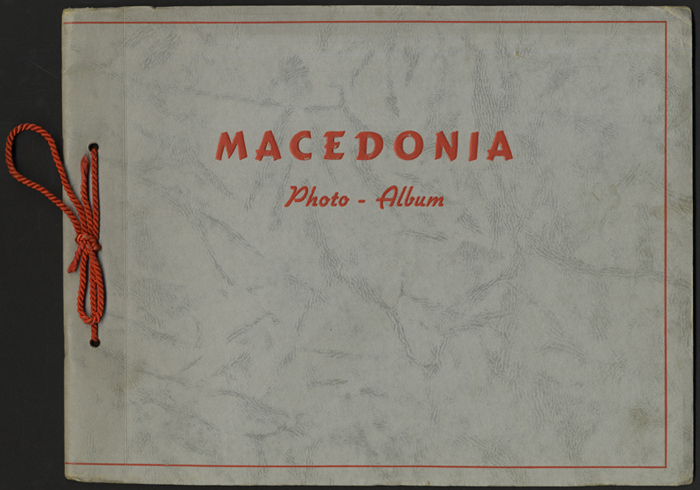 Macedonia, photo-album. - Indianapolis, Ind. : The Central committee of the Macedonian political organization, 1944.